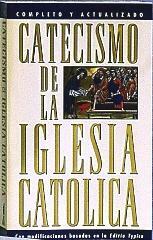 CATECISMO DE LA IGLESIA CATOLICA. 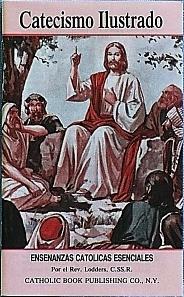 Large Paperback Edition. 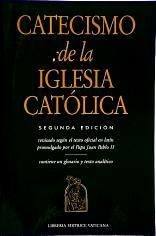 CATECISMO DE LA IGLESIA CATOLICA. Pocket Edition.